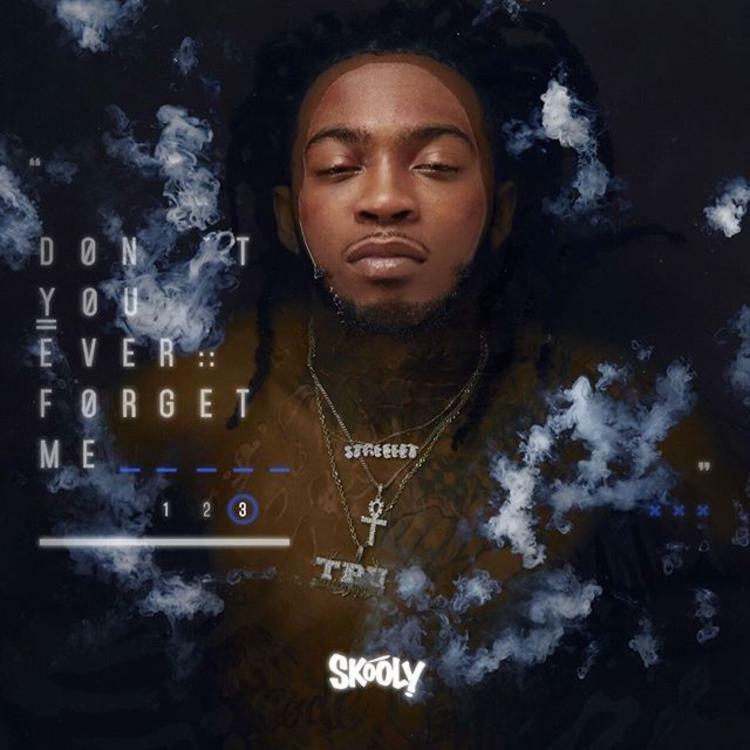 If you know me, like personally, you would know why this song from the new Skooly album, Don't You Ever Forget Me 3, stood out to me. As a former member of the group, Rich Kidz, Skooly is no stranger to the game or even success in the game. Though the Rich Kidz run was not that long or that widespread, they definitely had their moment. Since the group's disbandment, Skooly has signed with 2 Chainz's label T.R.U. The predecessors to this new album were also dropped this year, but I must say, I didn't really hear much about those projects. I'm feeling this particular track; from the production to his flow throughout the song. As the label head, I think it's time for 2 Chainz to get him on a super hot song so that he can get some exposure. He makes decent enough music where the right amount of exposure could make a big difference.